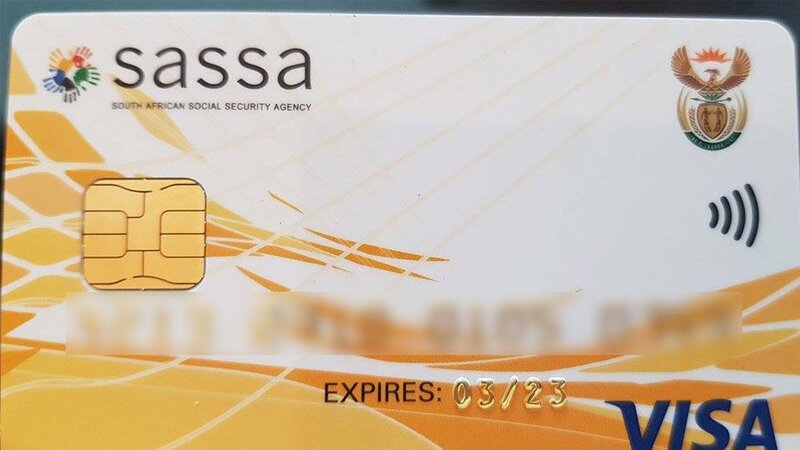 The South African Social Security Agency (Sassa) has distanced itself from a "fake news article" which claims that the agency accidentally paid 17 000 illegal immigrants from Zimbabwe. The article has been on several websites since Tuesday. "Sassa wishes to distance itself from this xenophobic article which attempts to confuse the public and undermine government efforts to continue providing a buffer against the levels of poverty in the country through the provision of social security," the social security agency said in a statement. Last week Sassa faced a crisis of failed payments and technical glitches, leaving over 700 000 social-grant recipients desperate. "The social grant system is stabilised at the moment and going forward, we will eliminate any possibility of technical problems on our system," said the department.